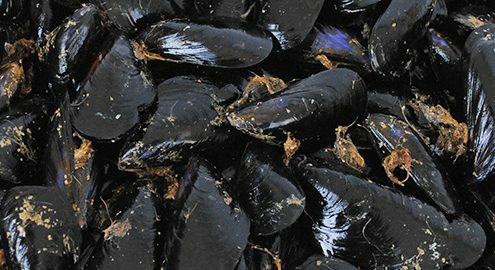 The mussels that occur in our bays are one of the most popular products in the Ebro Delta. During their early commercialization in 1940s they were collected from the rocks, but now they are propagated in artificial hatcheries known as “muscleres”. The mussels originating from the Ebro Delta are of the species Mitylus galloprovincialis, being those most adapted to the Mediterranean Sea. They attain their optimum size by June or July. They are renowned for their exquisite taste and their fleshy consistency. Their propagation is centered in the Fangar Bay, in l’Ampolla, and in the natural port of Alfacs in Sant Carles de la Ràpita. Currently the the Ebro Delta mussel is recognized as one of the best in the world, according to several renowned first class chefs. 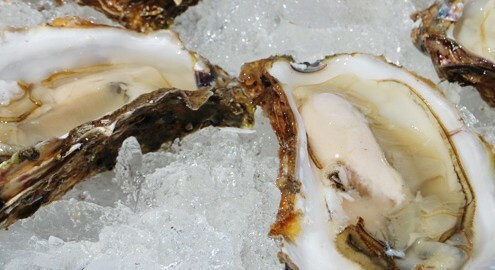 The Pacific Oyster, better known as “Ostró” has been farmed in the Ebro since the 1970s. This is a mollusc species, Crassostea gigas, that has adapted to the Mediterranean waters of the Bay of Fangar and Alfacs Bay, in the Ebro Delta. The flesh of these oysters is delicate and very tasty. They can be eaten raw, steamed or baked and are prized for their intense flavour of the sea. 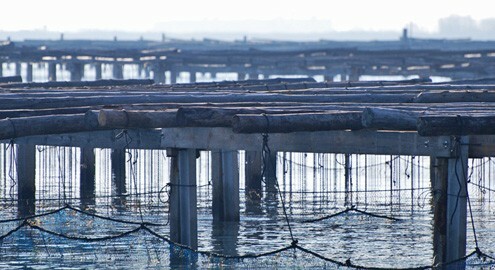 The mussel farms are rectangular structures made of wood and concrete. Although they vary in size and depth, all of them have one thing in common, which is that they are fixed to the seabed. Concrete beams support a network of posts, mostly wooden, from which ropes are hung on which the mussels and pacific oysters are propagated.